Welcome to our discussion of Parshat VaYeshev, where selling your sibling into slavery is the nicest of three options. In the episode, we discuss Joseph and Judah as presenting two different types of leadership and the ways each of them have to grow into their leadership roles. 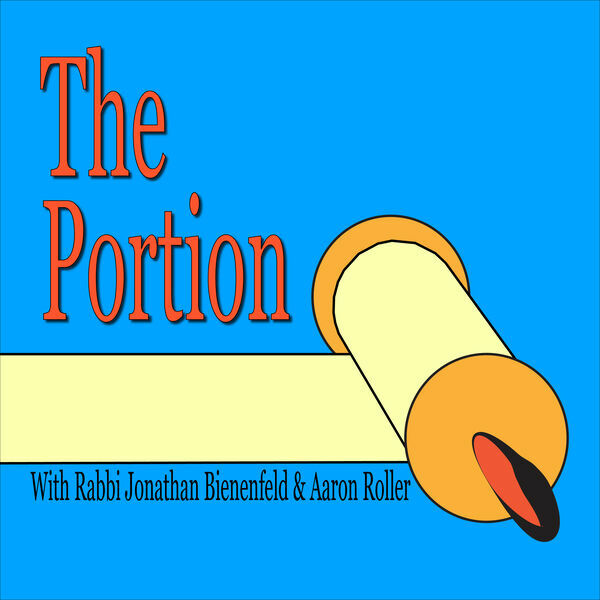 We also discuss how Rabbi Bienenfeld might have advised Tamar not to get rid of any evidence. Also, we debate whether seeing a community theater production of "Joseph and the Amazing Technicolor Dream Coat" in Merrick, Long Island counts as having seen the show at all.